A collection of news stories linked to the main news section for any upcoming album/single releases. 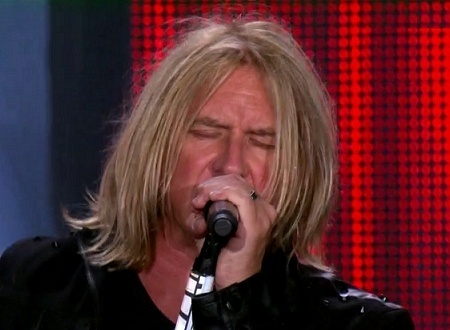 All the latest Def Leppard album news updates. Subscribe to the mailing list. 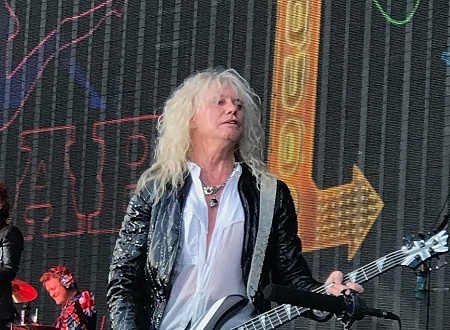 Tesla have released another song from their Shock album which was produced by Def Leppard's Phil Collen. 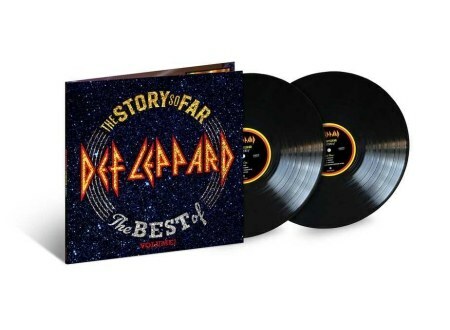 Def Leppard will release a double vinyl version of The Story So Far best of album for Record Store Day 2019. 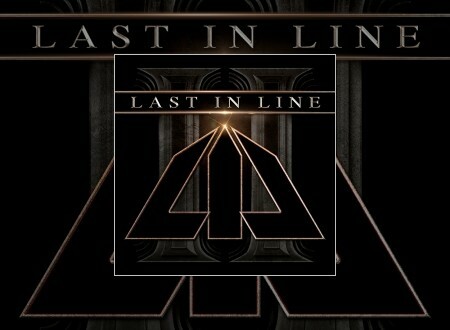 Def Leppard guitarist Vivian Campbell's side band Last In Line have today released their second album II. 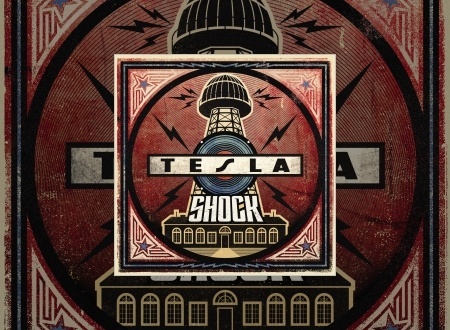 The long awaited Tesla album Shock which was produced by Def Leppard's Phil Collen will be out in March. 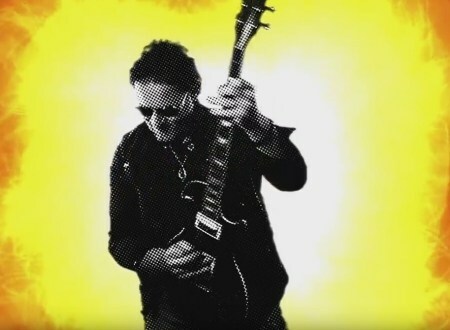 Def Leppard guitarist Vivian Campbell's side band Last In Line have released new video ahead of their second album release. 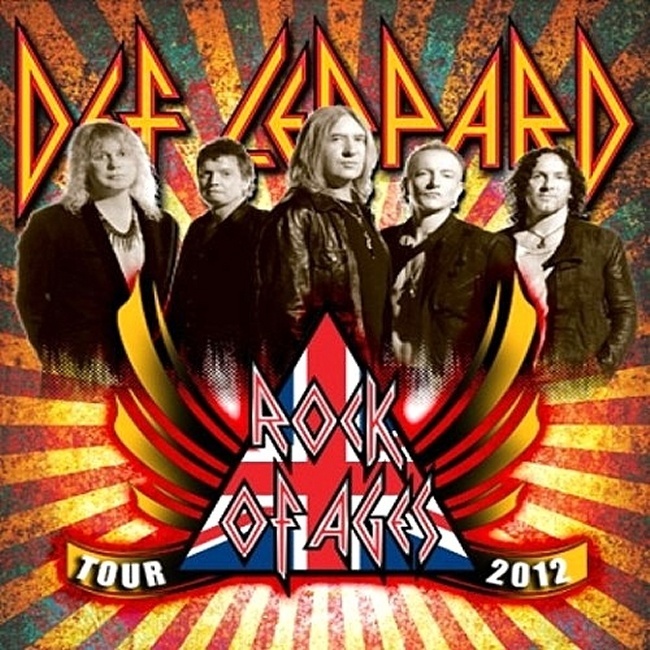 Def Leppard members Joe Elliott and Phil Collen were interviewed by Japanese TV in October and mentioned the next studio album. 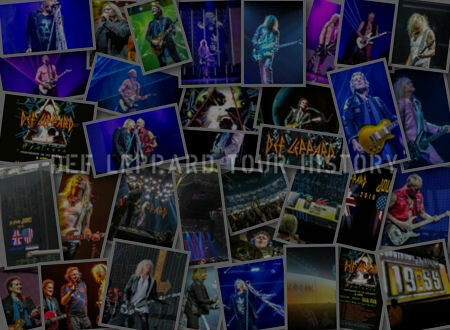 Def Leppard guitarist Phil Collen was recently interviewed by the UK press and mentioned the next studio album. 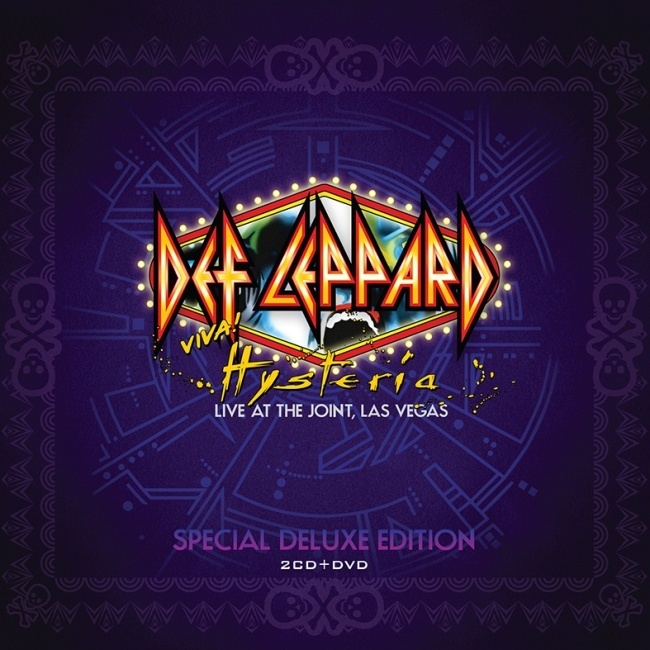 Def Leppard's new Hysteria The Singles seven inch vinyl box set has been released today around the world. 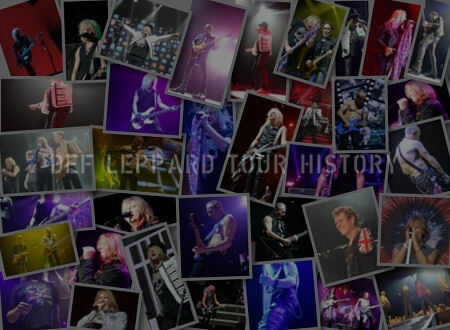 Def Leppard's new 2CD best of album The Story So Far...The Best Of Def Leppard is now available worldwide and can be streamed. 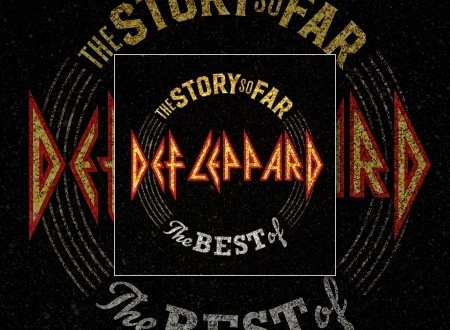 Def Leppard have today released another new single from the 2CD The Story So Far...The Best Of album. Def Leppard's 2018 Pyromania red opaque vinyl edition has been released today around the world. 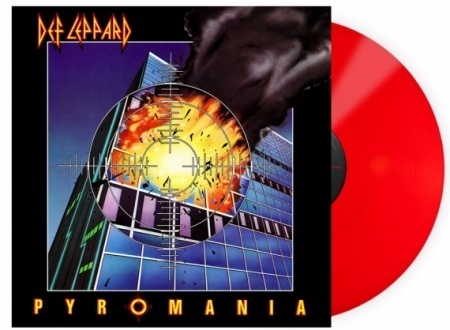 Def Leppard will release a Pyromania Red vinyl edition for Record Store Day Black Friday. 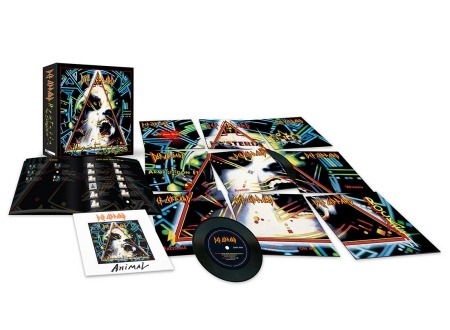 Def Leppard have today announced they will release a Hysteria seven inch singles box set in November. 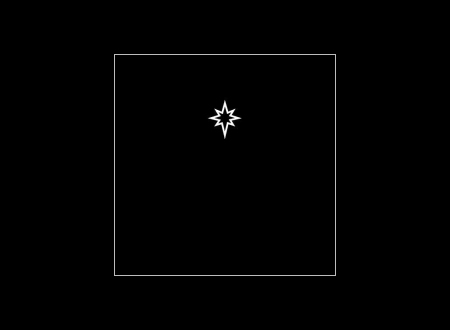 Def Leppard have today released a new single called We All Need Christmas ahead of their new best of album. 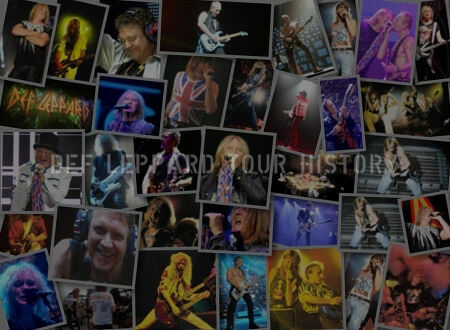 Def Leppard announced today they will release a new 2CD best of album called The Story So Far on 30th November. 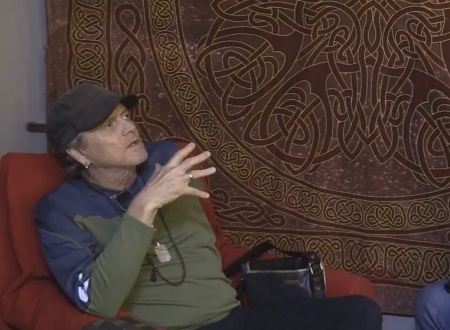 Def Leppard guitarist Phil Collen was interviewed by Nashville TV last month and mentioned the next studio album. 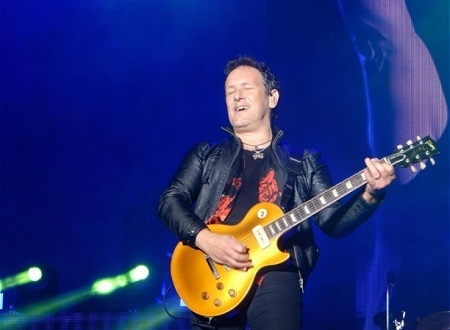 Def Leppard guitarist Vivian Campbell was recently interviewed by Florida radio and mentioned the next studio album. 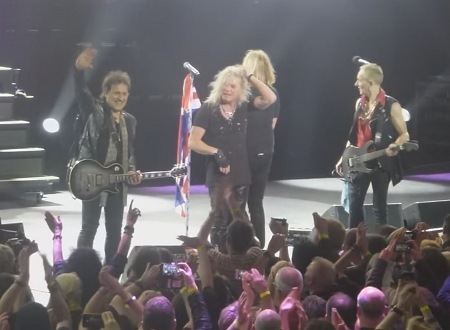 Def Leppard guitarist Vivian Campbell was recently interviewed by Tennessee radio and mentioned the next studio album. 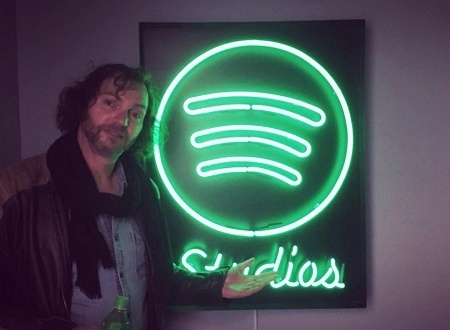 Def Leppard's Spotify Singles session has been released today on the streaming service and is available to listen to. 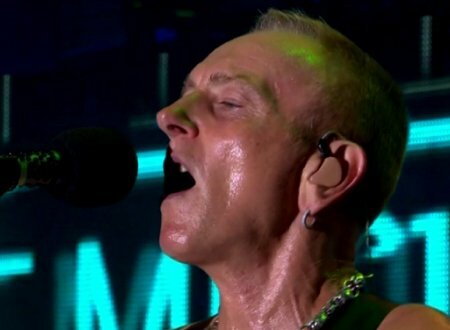 Def Leppard guitarist Phil Collen has been interviewed for a new podcast and revealed plans for his first solo album. 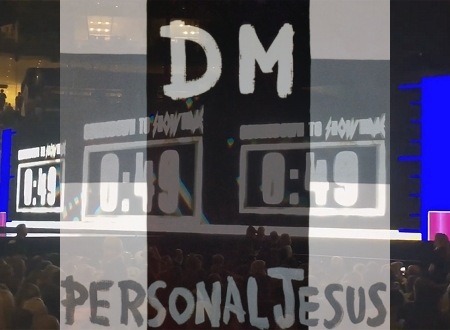 Def Leppard's cover of Depeche Mode's Personal Jesus is now available to listen to in full from the Newark, NJ show. 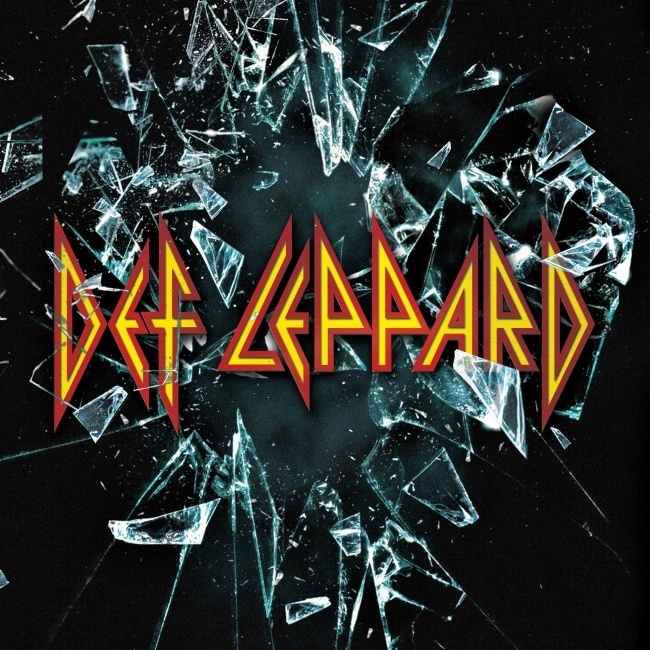 Def Leppard guitarist Phil Collen has been interviewed by Michigan radio and mentioned the next studio album. 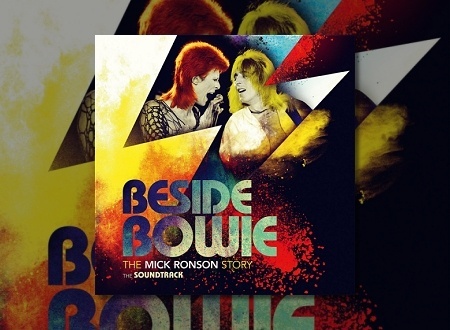 Def Leppard singer Joe Elliott's cover of This Is For You has been released today on the Beside Bowie soundtrack album. 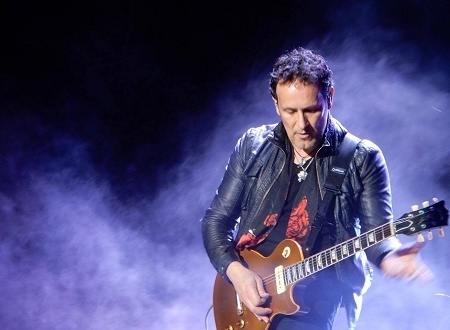 Def Leppard guitarist Vivian Campbell has been interviewed by the Tennessee press and mentioned the next studio album. 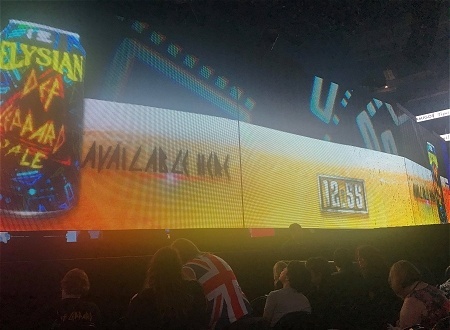 Def Leppard's new 2018 tour countdown intro features a cover of a Depeche Mode classic which is now available to listen to. 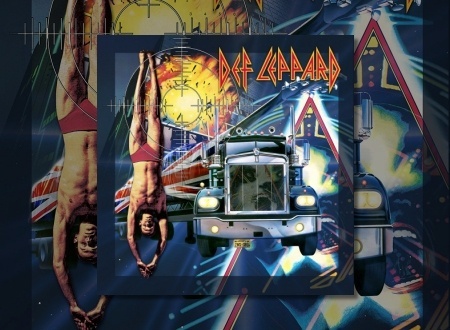 Def Leppard's Collection Volume 1 box sets for CD and Vinyl have been released around the world today. 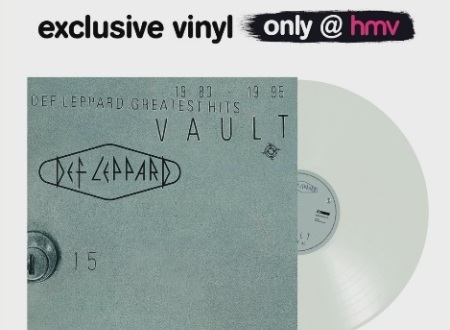 Def Leppard's classic 1995 greatest hits album Vault will be issued on exclusive clear vinyl in the UK by HMV. 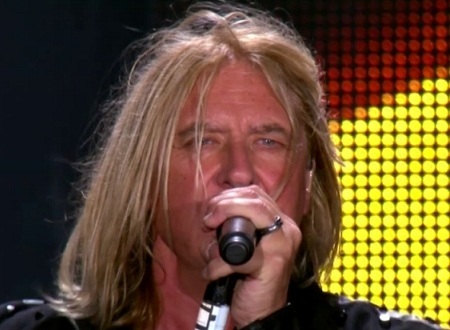 Def Leppard singer Joe Elliott was recently interviewed by New York radio and mentioned the next studio album. 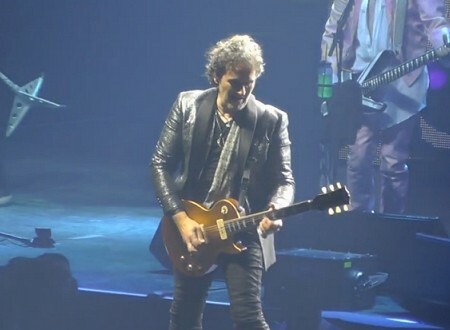 Def Leppard guitarist Vivian Campbell was recently interviewed by Omaha radio and mentioned the next studio album. 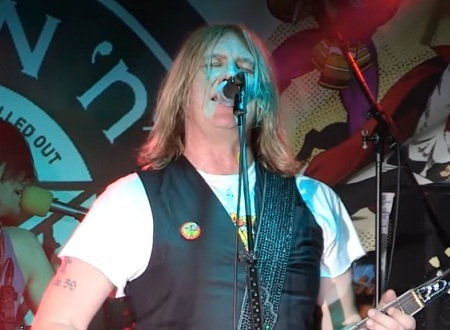 Def Leppard singer Joe Elliott will finally release his cover of This Is For You in June on the Beside Bowie soundtrack album. 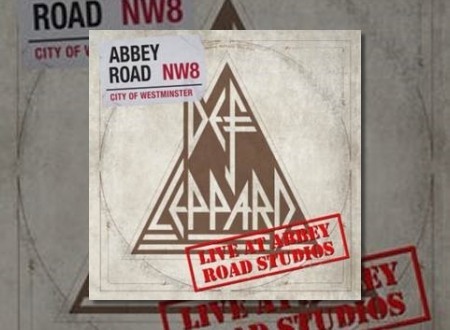 Def Leppard's Live At Abbey Road Studios 12 inch vinyl EP has been released today for Record Store Day 2018. 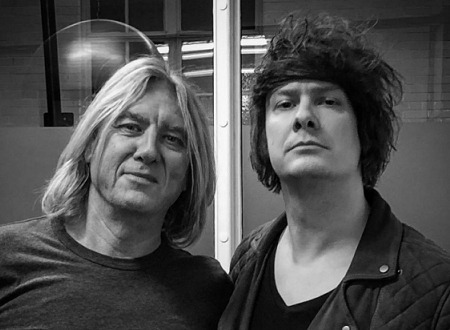 Def Leppard singer Joe Elliott was interviewed on BBC 2 Radio earlier today and the full audio is available. 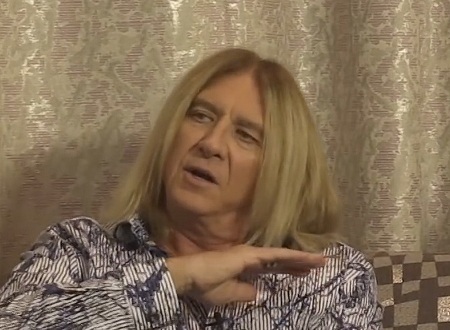 Def Leppard guitarist Phil Collen was interviewed in and mentioned the next studio album. 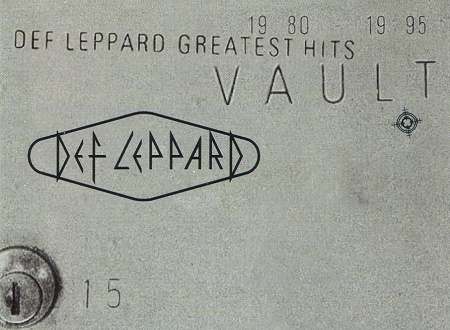 The tracklistings for Def Leppard's upcoming box set Collection Volume 1 for CD and Vinyl have been revealed online. 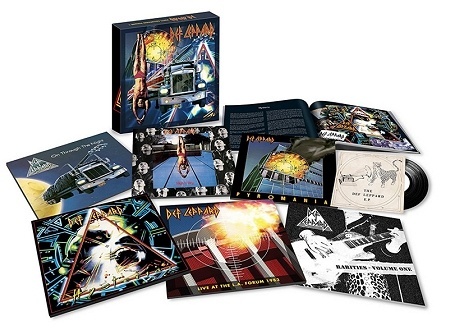 Def Leppard's upcoming box set Collection Volume One for CD and Vinyl has been listed by Amazon. 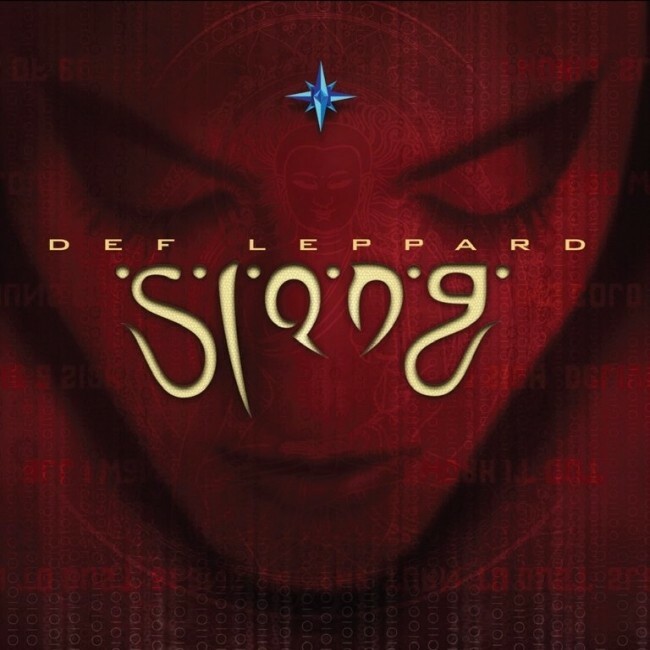 Def Leppard guitarist Phil Collen was recently interviewed by San Francisco radio and the full audio is available. Def Leppard will release the Live At Abbey Road Studios 12 inch vinyl for Record Store Day 2018 around the world. 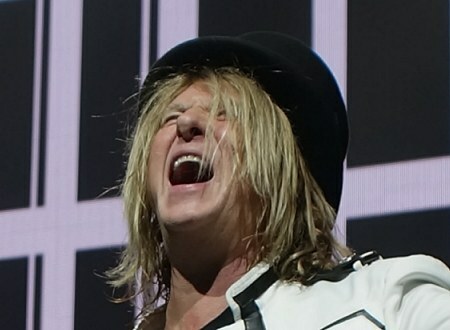 Def Leppard singer Joe Elliott has been interviewed by the Irish press and mentioned new material. 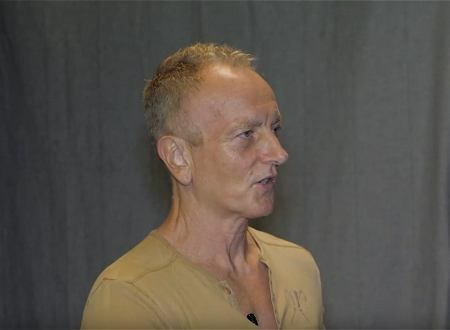 Def Leppard guitarist Phil Collen was recently interviewed and gave updates on various new album projects. 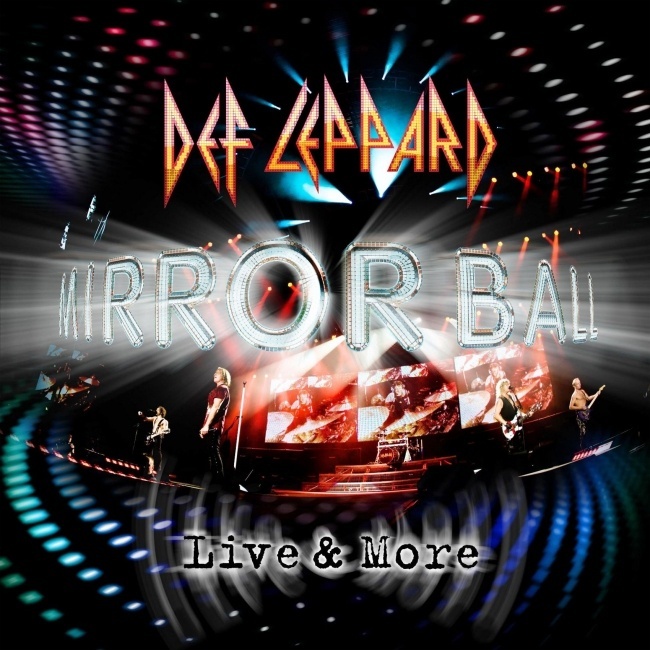 Def Leppard guitarist Phil Collen was interviewed yesterday by New York radio and mentioned the next studio album. 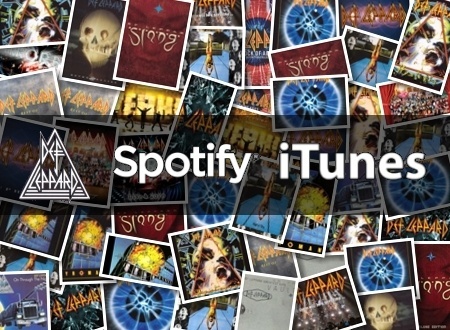 Def Leppard guitarist Phil Collen was recently interviewed and mentioned the digital streaming deal. 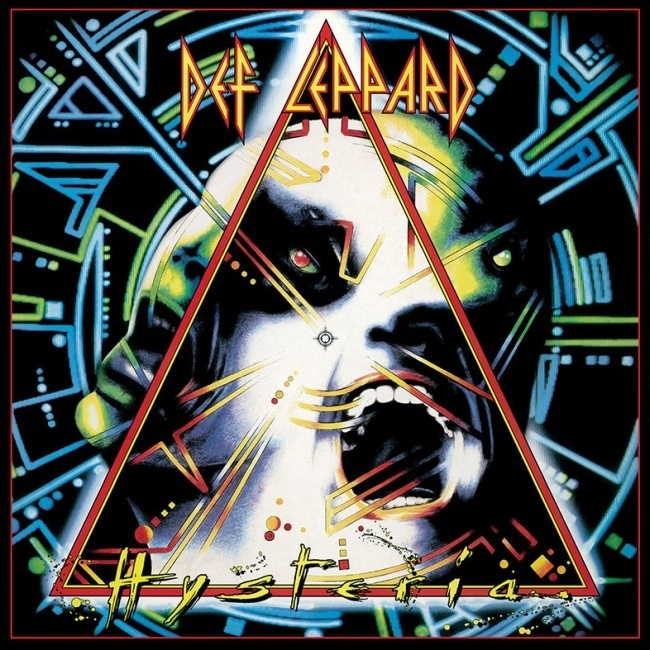 Def Leppard's classic Hysteria album has now spent 136 weeks on the Billboard Top 200 chart in the USA. 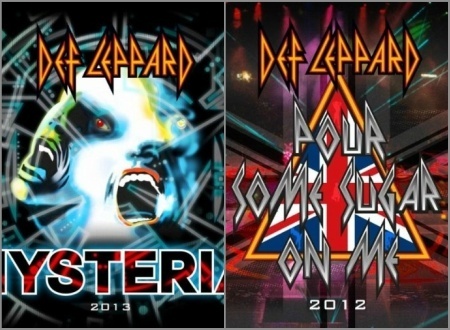 Def Leppard's Hysteria album has spent another week on the UK chart following it's recent streaming release. Def Leppard guitarist Phil Collen has been interviewed to promote the G3 tour whilst in Florida. 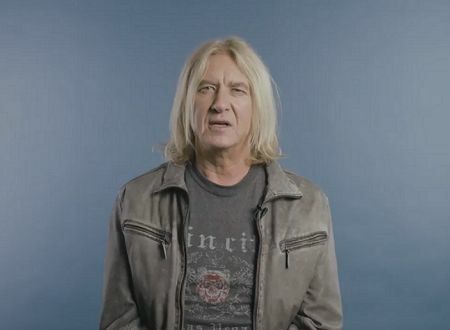 Def Leppard singer Joe Elliott has been interviewed and mentioned the third Down 'n' Outz studio album. 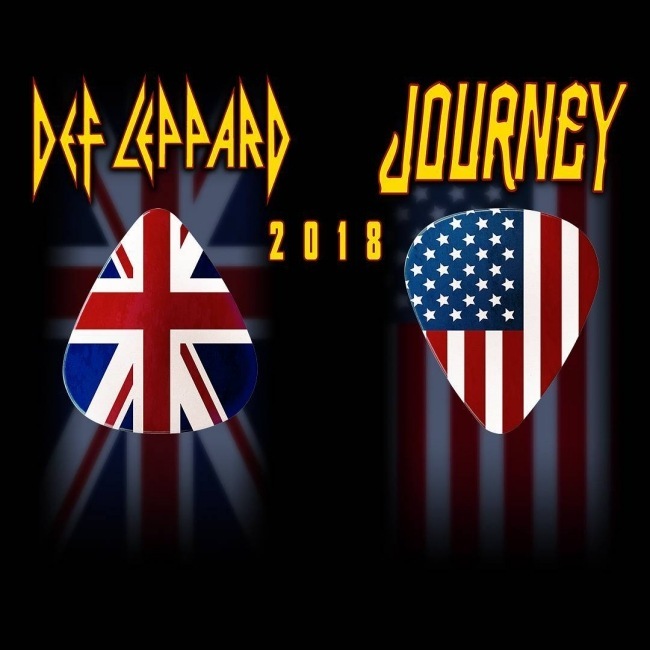 Def Leppard guitarist Phil Collen has been interviewed about the streaming deal and the 2018 tour. 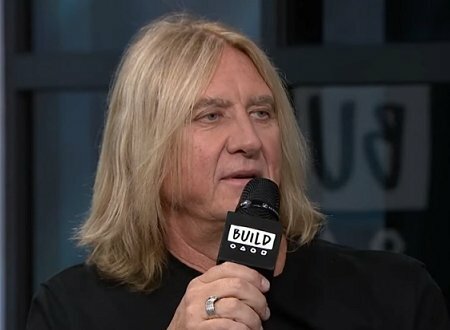 Def Leppard singer Joe Elliott was recently interviewed and mentioned new some upcoming releases by the band. 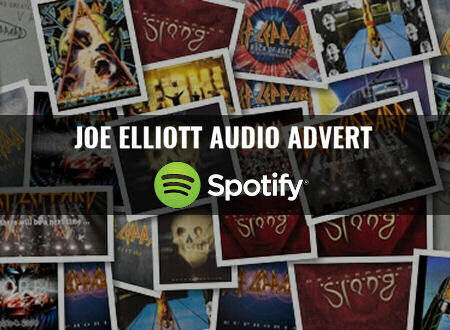 Def Leppard's music catalogue was added to digital services today and Joe Elliott recorded a special advert for Spotify. 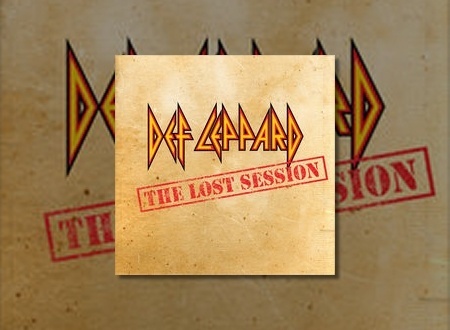 Def Leppard's music has now been added to digital services today including a lost session live EP. 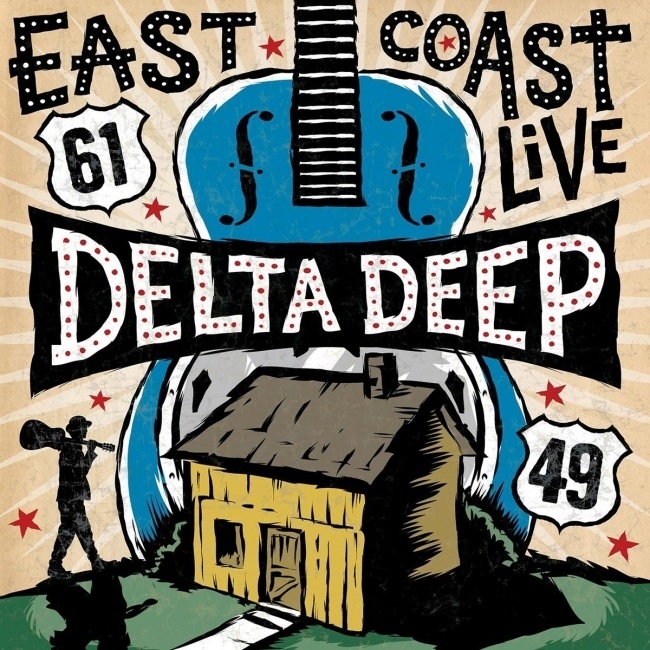 Def Leppard guitarist Phil Collen and Delta Deep's East Coast Live album will feature a bonus track in Japan. 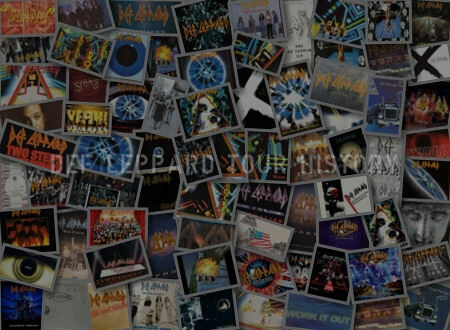 Def Leppard's digital music dispute with Universal Records is set to end later this week and here is the story of how it began. 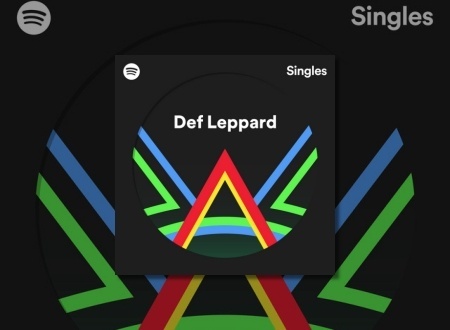 Def Leppard's three re-recorded versions of classic songs have been removed from Spotify and iTunes. 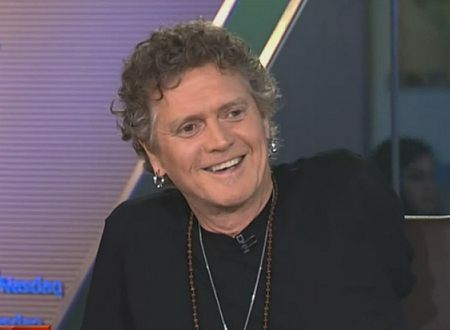 Def Leppard drummer Rick Allen appeared on New York television earlier today and spoke about the band's digital music rights.